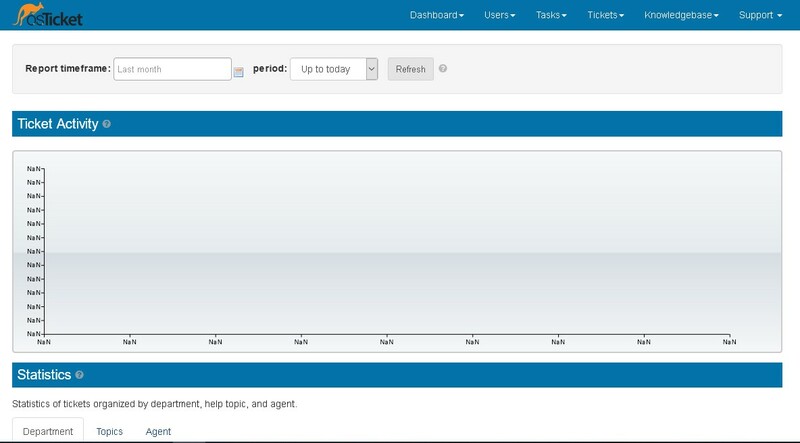 Enhance the aesthetics of your world's most popular customer support ticket system with osTicket responsive themes. Theme support to the latest version of osTicket Core, v1.11, replete with professional responsive design. Mobile internet usage is growing rapidly becoming mobile friendly has now become an absolute necessity. We ensure maximum support for all available devices for the best user experience. It is always better to use the latest version of mobile application including osticket for accessing the new features. The latest version of osTicket is Core, v1.11, and all our osticket themes supports the latest version. A good professional responsive theme offers users better experience and confidence. We are happy to provide professional looking osticket theme for our customers. This is easy to install and we provide necessary document for installation. Non technical users need not worry, You can simply buy installation service. We offer wide range of osticket customizations at low prices. For the purpose, you need to send us your requirements. osTicket is a hugely popular open source ticket system that effortlessly diverts enquiries that come via email, web forms or phone calls into a very easy to use, multi-user customer support platform. osTicket not only comes armed with all the latest features and tools of the most complex and popular ticket systems available in the market, but it also comes absolutely free! This is to inform that osTicket Responsive theme is not associated with osTicket. osTicket is a superlative software that is freely downloadable from osticket.com. osTicket Responsive theme on the other hand, alters the core osTicket framework to offer an alternative style for your ticket system.